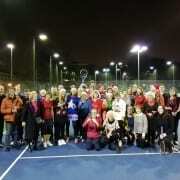 This special Christmas occasion is open to all members, partners and players of all standards that come to our coaching groups to come together for a bit of tennis and a lot of fun. 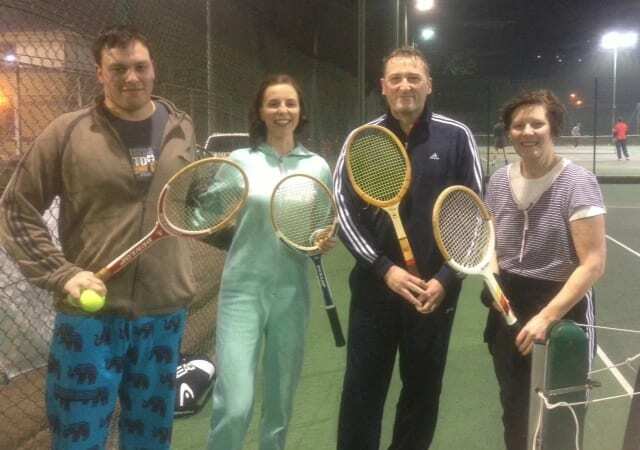 Tennis doubles competition, loser forfeits, winners prizes, food, best Christmas outfit prize and Disco. What a night ! The competition starts at 7pm and will last approx 90 minutes. The pairings will ensure that equality exists across all doubles teams and the competition will be facilitated by Kevin Balon and Sarah Burke. We want people to enter into the spirit of the occasion and wear some form of Christmas clothing and there will be a prize for the best one. Also prizes for the winners and the special forfeit (a drink of Tequila) for losing pairs. After the competition is completed everyone retires to the clubhouse for food, presentations and a Christmas Disco. It is REALLY IMPORTANT to sign up before the event (by 19th December) to help arrange courts and food. 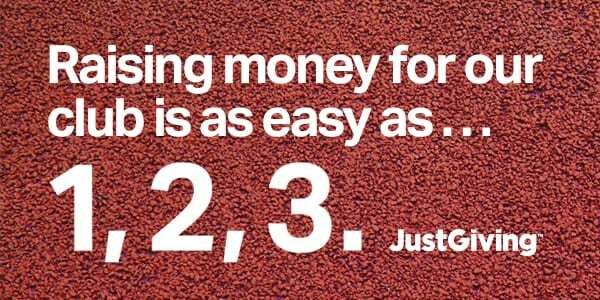 There will be an upper limit on the numbers of people entering the competition due to court availability. The cost is £20 for all this and £15 if you do not want to play tennis. Please click here to sign up and pay online. If you need more information on how to use the online system you will find details here. For those people who are unable to sign up on-line there will be a sheet in the clubhouse to sign up as well.